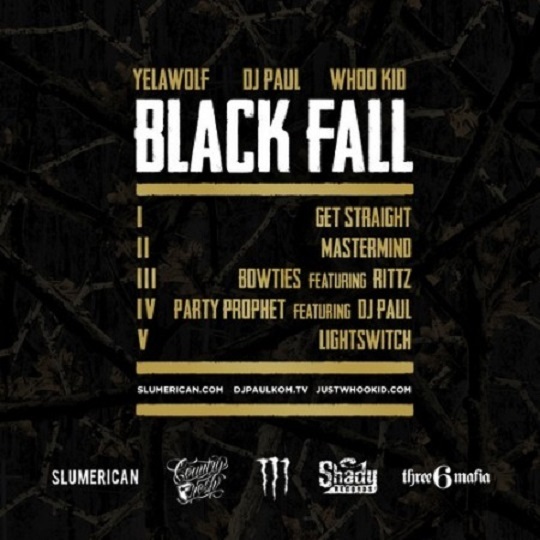 Yelawolf links up with DJ Paul for a new 5-song EP entitled Black Fall. The DJ Whoo Kid hosted project showcases only two features from Rittz and DJ Paul. CLICK HERE to download the new FreEP and check out the official tracklist provided for all the details. 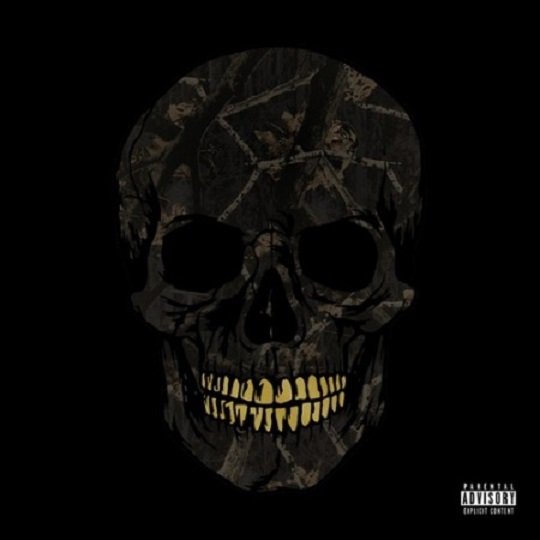 Take a listen as Yelawolf take control of the microphone while DJ Paul takes the wheel on the project’s production end. This entry was posted in Music and tagged dj paul, ep, hip hop, rap, yelawolf. Bookmark the permalink. VIDEO: The Game & Vine’s TeRio In L.A.